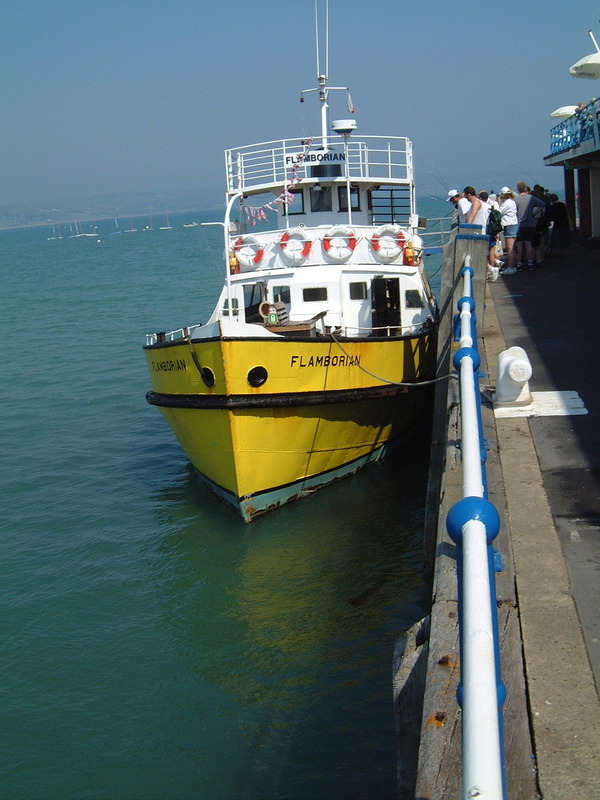 FLAMBORIAN, a coastal passenger vessel, was built in 1938 by Cook, Welton and Gemmel Ltd. She was named Boys Own until 1964. 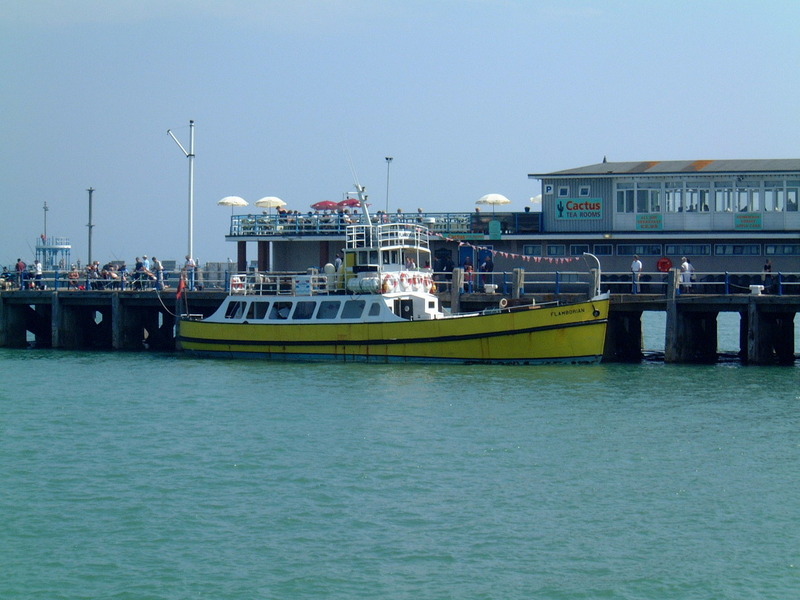 She operated sea cruises from Bridlington until 1997 and in 1998, transferred to the Swanage, Bournemouth and Poole area. 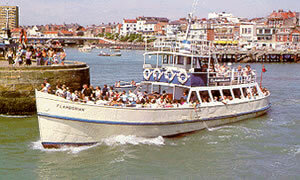 In 1999, she transferred to Weymouth working to Lulworth Cove where she was then fully restored to a high standard. 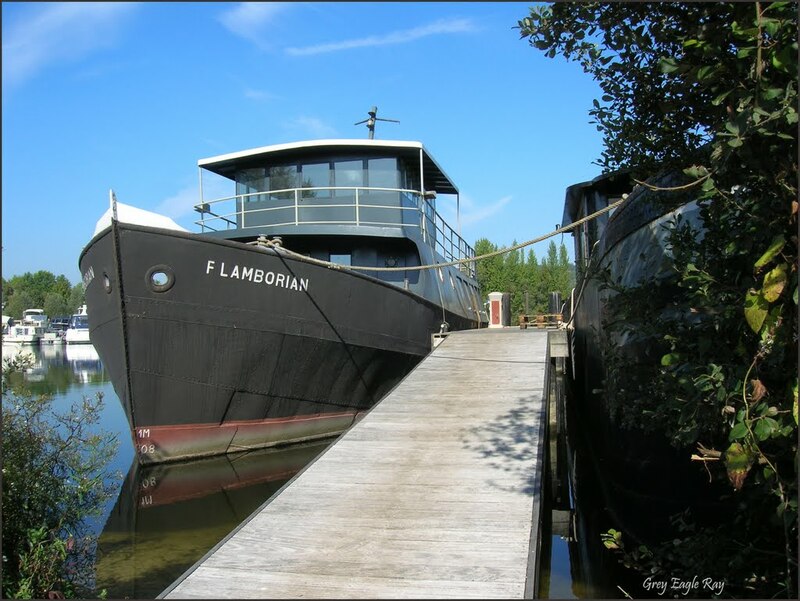 FLAMBORIAN formerly is moored at the Base de Loisirs du Val de Seine. 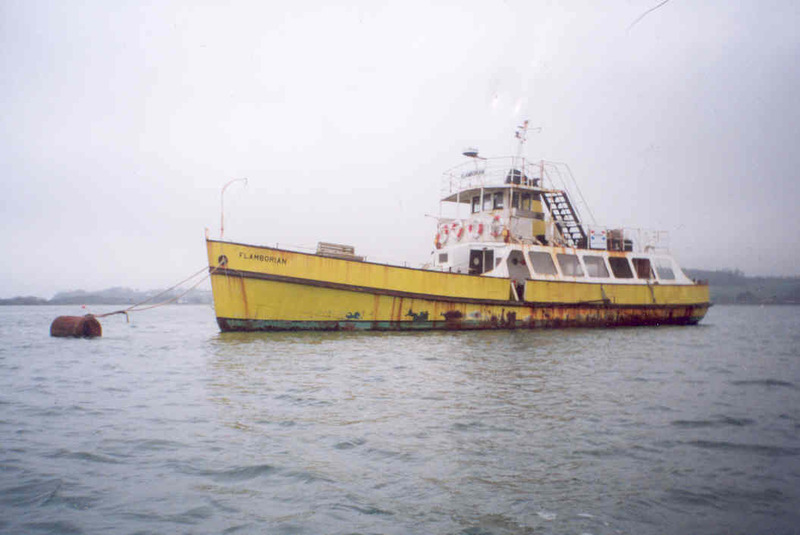 We are lacking information on this particular vessel. 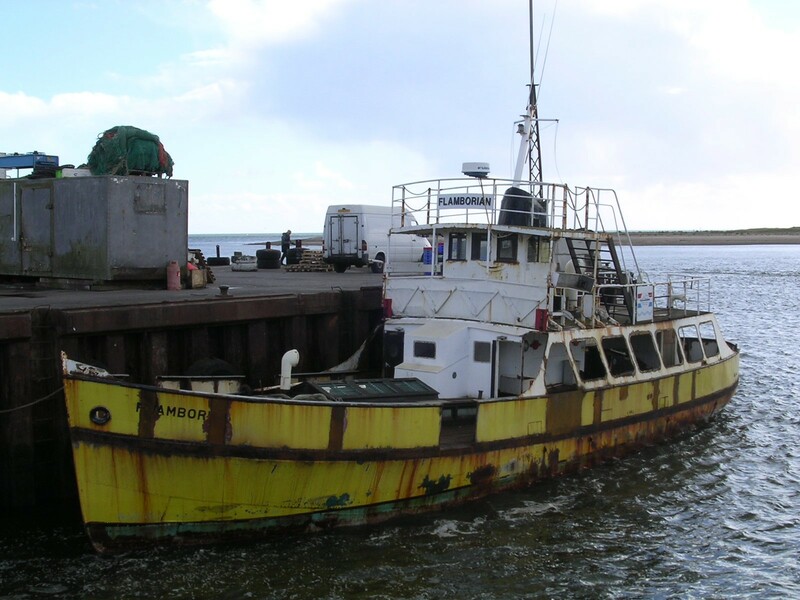 If you have any information on this vessel, past or present, please contact us. 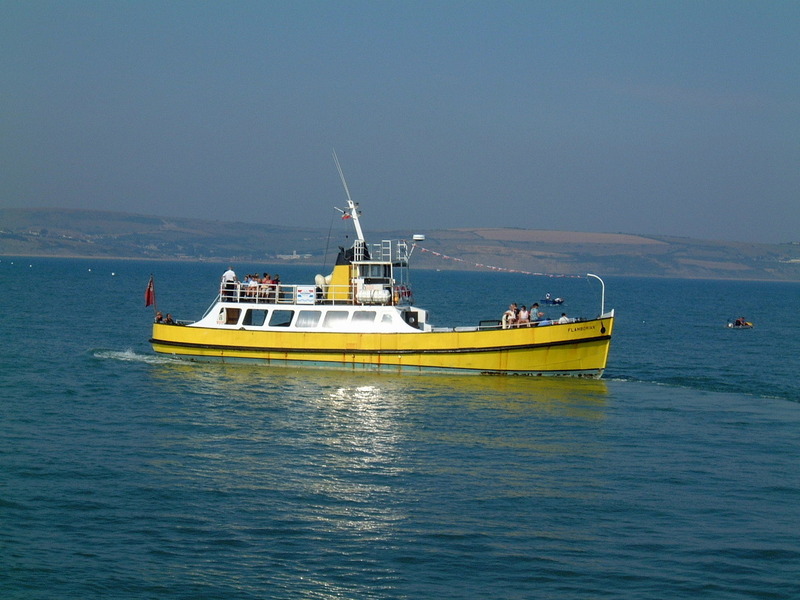 Vessel built by Cook, Welton and Gemmel Ltd.